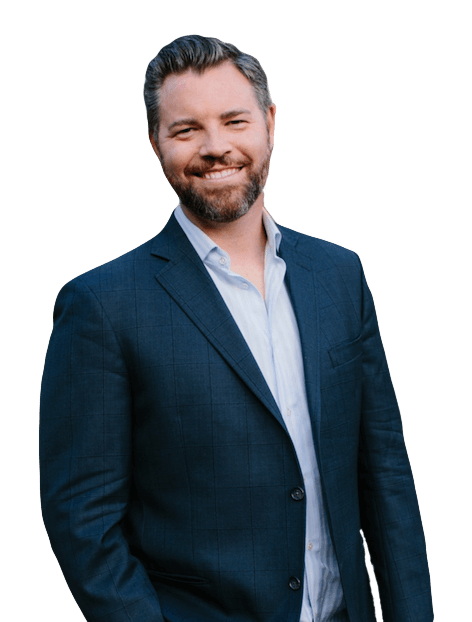 (KUTV) Jason Hewlett is an entertainer and professional speaker who was born and raised in Utah. He’s also known for his impressions of Jim Carrey, Elton John, Ricky Martin, and more. Hewlett started his professional career as an entertainer performing in Las Vegas, but now is making a big transition into becoming a corporate keynote speaker. He integrates some of his act into his speaking engagements. His career started after he returned home from an LDS mission to Brazil. He wasn’t sure if he should go to college or do something else. “I thought, ‘I want to just try this career. Let’s see if it will work,” Hewlett said. He started performing for Boy Scout events, beauty pageants, and anything he could book. Hewlett wanted to create his own show, and eventually he got an offer to headline a show in Las Vegas, which would have set him and his family up for life financially. But the offer clashed with his values and his desire to keep his performances family-friendly. Hewlett was a funny kid, but was teased in school because of his unique feature-a large mouth. “That’s just my thing that I was sent to earth with, and I can’t change it,” he laughed. Kids would laugh at his big mouth, but would also tell him it was ugly. Hewlett also figured out he could control a lot of the muscles in his face. Hewlett then decided how he would use these unique talents. “It was either do I share it and maybe have people say it’s ugly, or make them laugh and give them that gift? And it was worth the laugh,” he said. Sharing his gifts has been a mantra for Hewlett. “We were sent here with particular gifts that only we can share. And if we hide them, that’s a problem. But if we share them, then we can change the world in our own way,” he said. Hewlett’s goals for the future is to spend more time with his family. He used to do about 200 dates every year while traveling on the road. But now he’s becoming more exclusive and doing only a few dates per month. Hewlett has released an online training course for aspiring speakers & performers. If you’re interested in How To Make a Career From the Stage, visit this website. For more with Jason Hewlett, you can visit his website.